Latest > Costa Daurada vertical golf conga!! Costa Daurada vertical golf conga!! This month, the coastal town of Cambrils, which encapsulates beauty and elegance in its scintillating golden beaches, mountainous terrain and stunning golf courses, hosted its 44th International Music Festival. An event that has become unmissable for the people of Costa Daurada, the festival attracted attendees from across Spain, as well as visitors from across the world. While the golf courses of Costa Daurada stand out for the quality of layout, condition, setting and facilities, they are complemented by an equally impressive selection of excursions, which include gastronomy, wine tasting, art, culture, and adventure trips to name but a few. The International Cambrils Musical Festival that has previously showcased the likes of Julio Iglesias, has become a benchmark in the musical panorama of the Tarragona region, and has attracted thousands of music fans to the area. At the same time, ‘Salou’s Golden nights’ captures the attention of further summer visitors absorbed in Catalan culture and folklore with a range of musical and artistic celebrations. Furthermore, the Cybernetic Fountain Music & Light Show ignites every evening through August at 10pm until the 10th September. 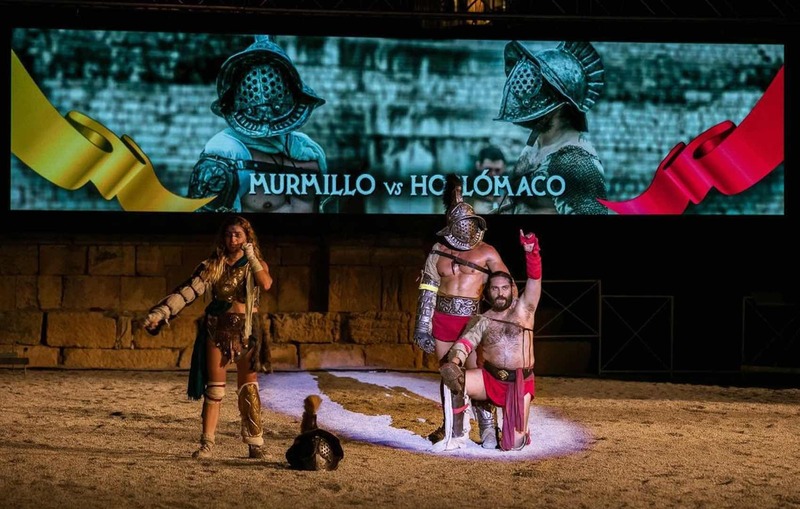 There are further exhibitions of the region’s historical heritage throughout August with those in the area able to relive the infamous gladiator combats in Tarraco’s amphitheatre arena; cutting-edge audiovisual technology makes this an unforgettable experience. The month also sees Sant Magi, Tarragona’s festival taking place in honour of Saint Maginus, the town’s co-patron saint. This is one of the city’s major festivals and is celebrated with fascinating elements of local popular culture, where festive figures come together to accompany the water of Sant Magi. 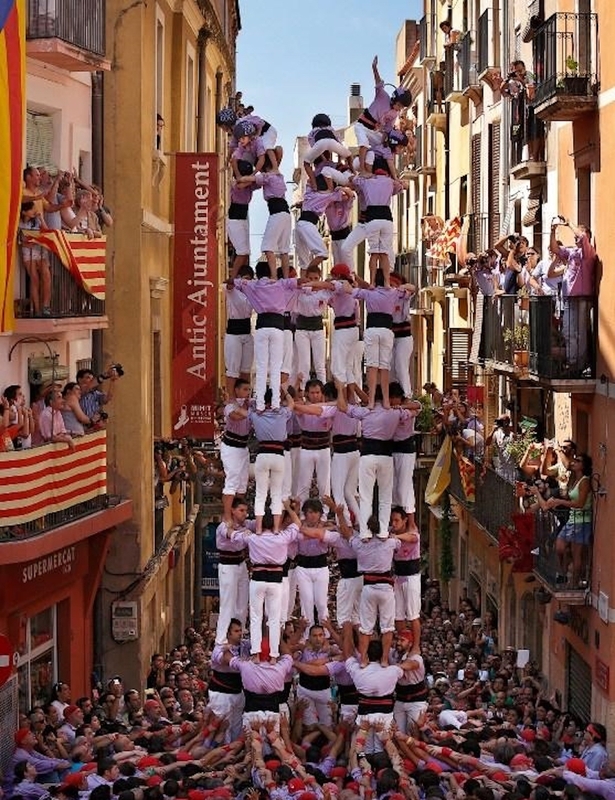 The castells (human towers) also play a role in the celebration, along with a wide variety of concerts and theatrical performances. 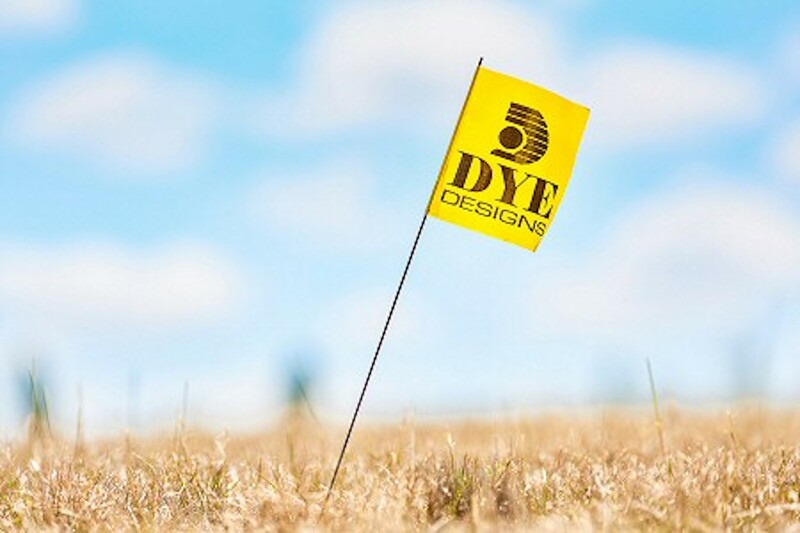 Expectedly for the month of August, there will be extensive merriments on the golf courses as well. Lumine Hills has just hosted the fifth round of the Safe Lumine Viudas 2018 Circuit and Costa Daurada Golf Club continues to host golfers from across Europe, playing host to various open tournaments for women, men and seniors. On the 25th of the month, a match play ‘marathon’ tournament for couples will be held here, involving four games of 9 holes, with plenty of refreshments and a pool to cool off in between contests! 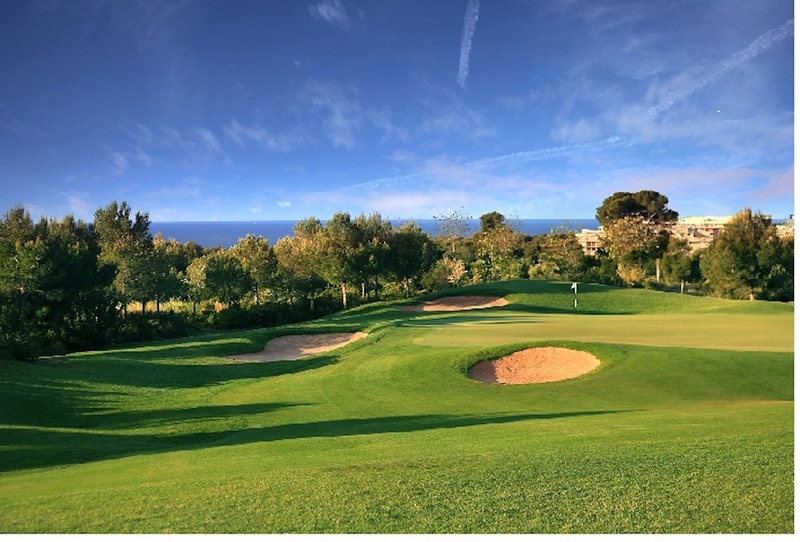 Along the coast, the stunning Bonmont Golf Club will also host several competitions with ‘The Owners Tournament’ and the ‘Iberian World Tournament’ on the 19th and 25th August respectively, adding to the golfing energy in the province of Tarragona. Marta Farrero, Costa Daurada Tourism Board Director said: “August is a hugely busy month for our golfing tourists and it is just brilliant that the excitement of the area can accommodate for the growing number of golfers that are visiting the region, week in, week out. 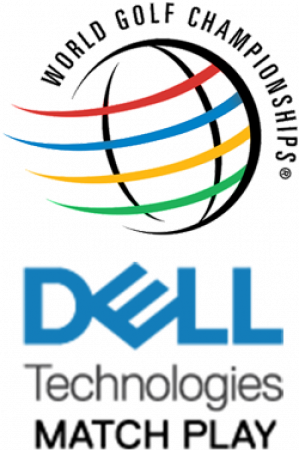 I am thoroughly excited to see what the future holds for us”.